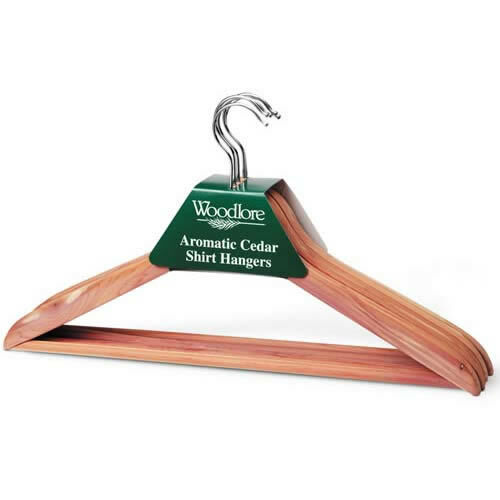 1 pack of 5 Deluxe Woodlore Aromatic Cedar Shirt Hangers. 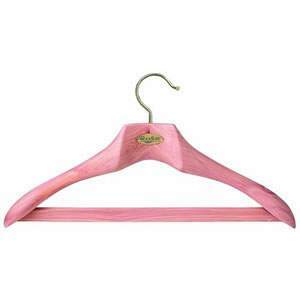 Each Pack Contains 5 Hangers. 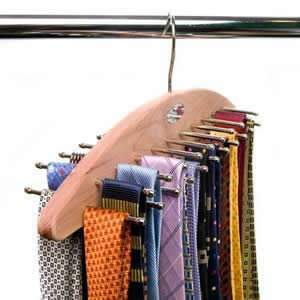 Beautifully made cedar hangers designed for hanging shirts. 44 cms wide ( 17 1/4" ) . 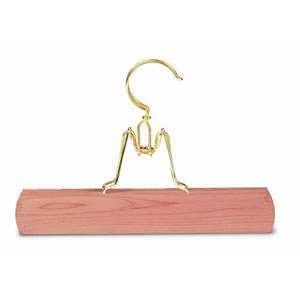 Chrome plated swivel hook. The high quality nature of this product makes it a great gift idea!